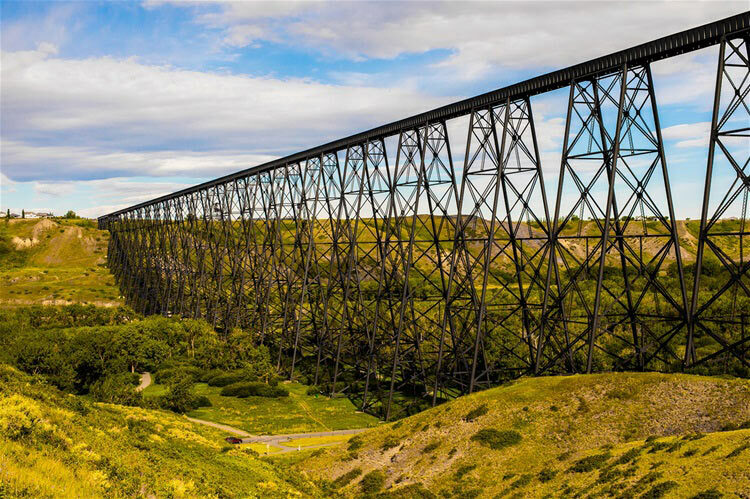 In the dog days of summer, when the sun is high and days are long, an emerald green field of 10-foot high corn stocks stands waiting north of Lethbridge. 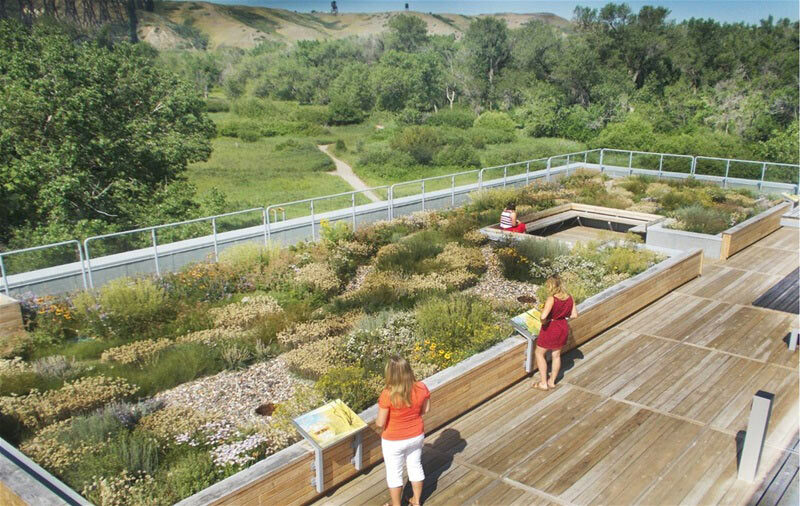 Wide swaths are cut into the 7-acre field, weaving in and out, up and down, around and back again in a dizzying display of architecture that draws people of all ages in and holds them captive for as long as their wits and sense of direction eludes them. 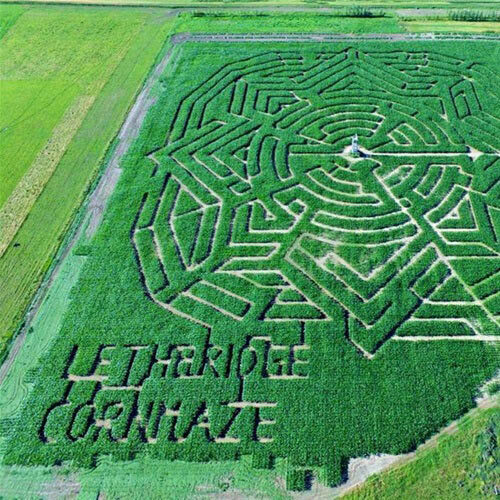 The Lethbridge Corn Maze was the first of its kind in southern Alberta, and has been mesmerizing brave explorers since 2000. 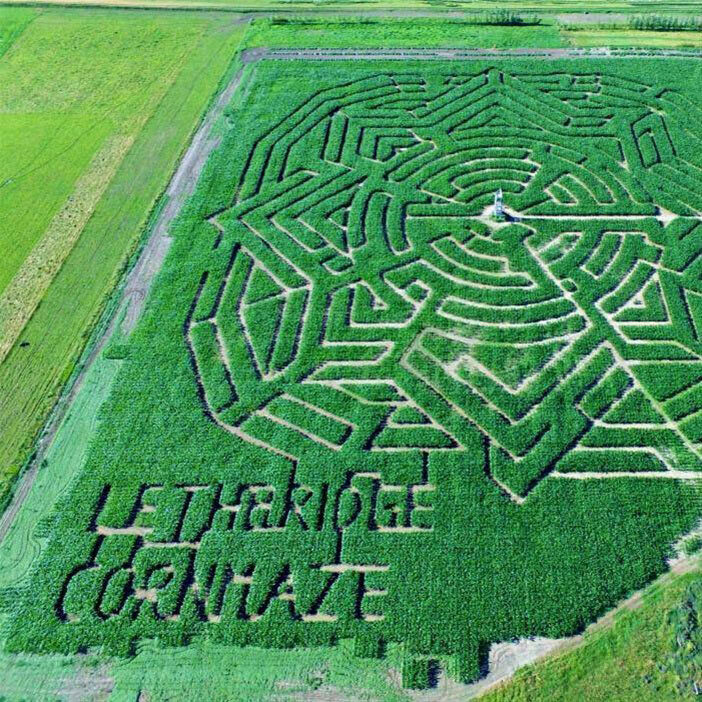 It can take anywhere between 20 minutes and 2 hours to find your way out of the labyrinth, and a new pattern is designed every year - so there’s no getting away easy. Once you’ve emerged from the field there are lots of other things to keep you entertained. 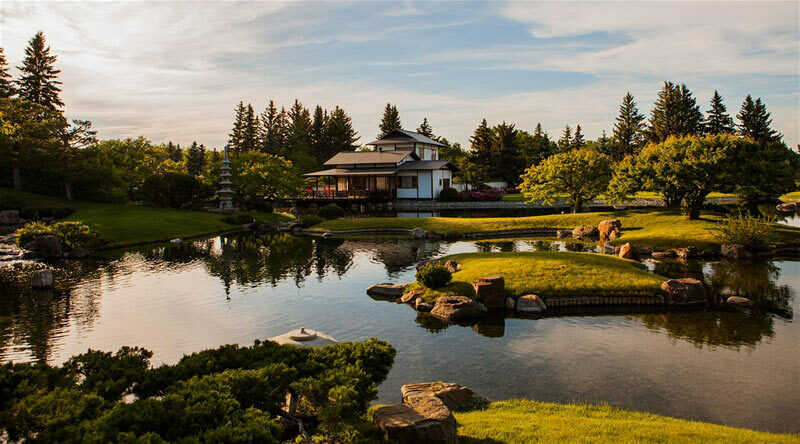 There’s a petting zoo filled with a menagerie of animals, a hayride, mini-golf, and a pumpkin patch where you can select the canvas for this year’s jack-o-lantern.